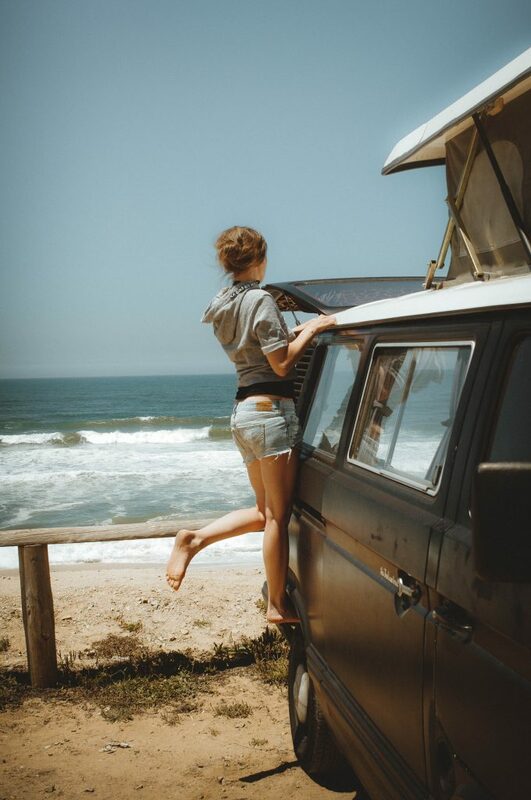 5 Vanlife Girls that You Need to Start Following Today - Because They Are Awesome! 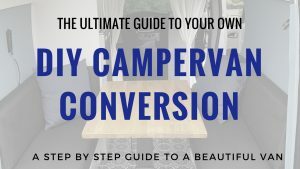 Don’t forget to check out my DIY campervan conversion to see how I built my van and get inspired! 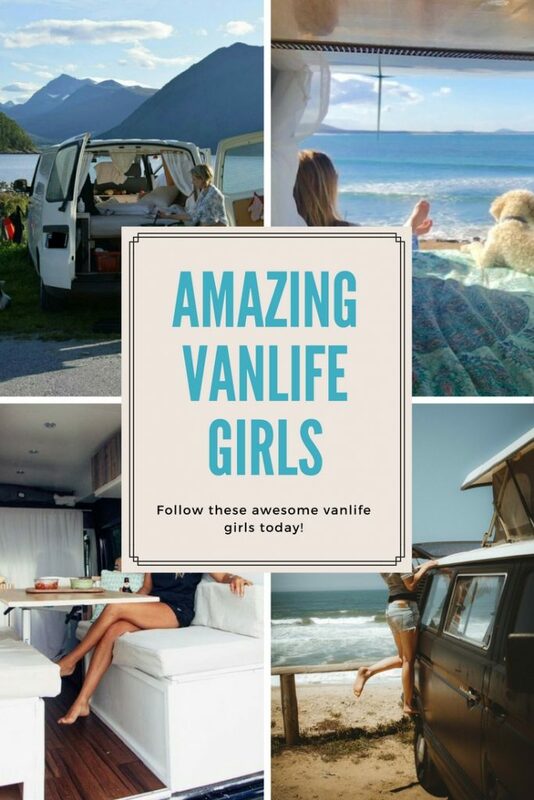 1 Why you should follow these Vanlife Girls! 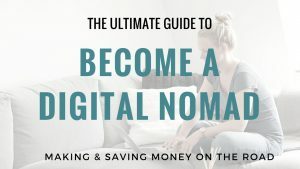 Why you should follow these Vanlife Girls! 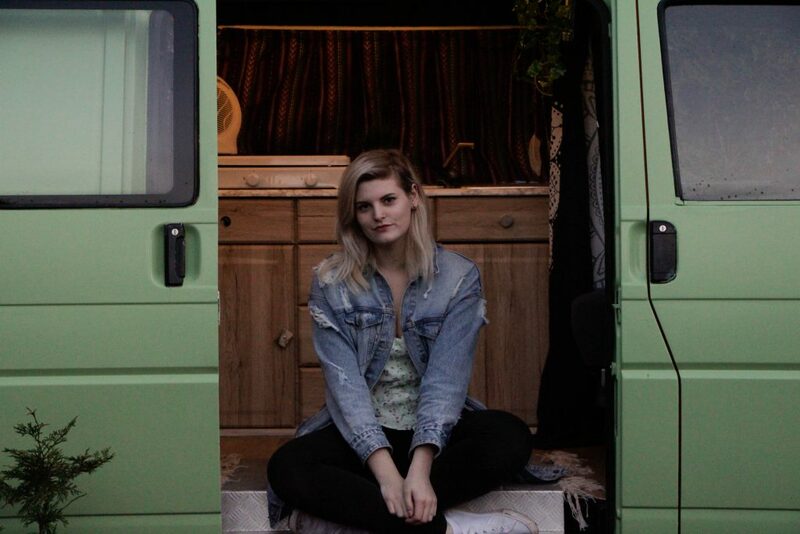 These girls have mostly converted or redone their own vans. 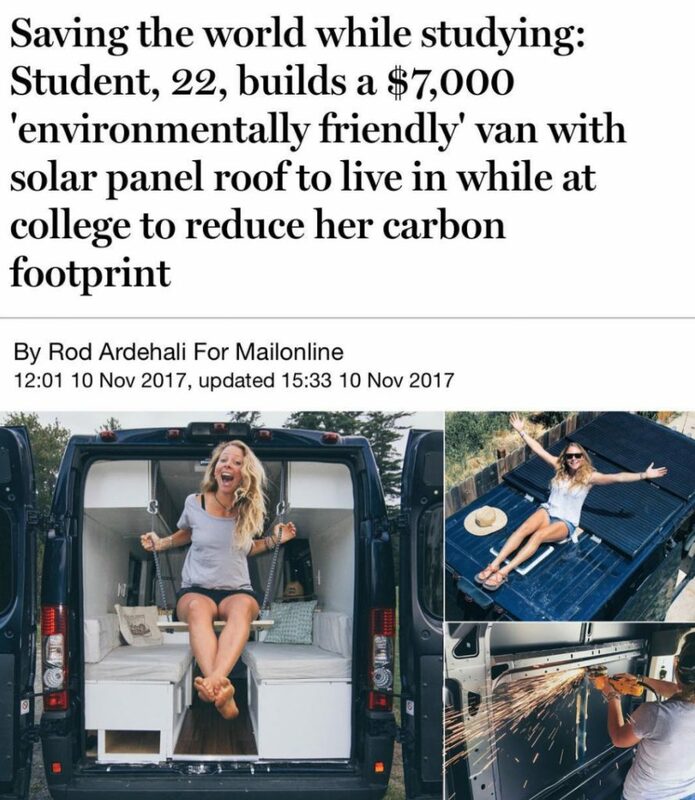 Some of them bought an empty van and completely build it to their taste. Others have bought an existing campervan but completely refurbished it. In any way, their campers, pictures and lives are an inspiration to me and many others! I think that every single ladies below manages to take amazing pics. Especially when travelling by yourself this is so super hard! But they manage. 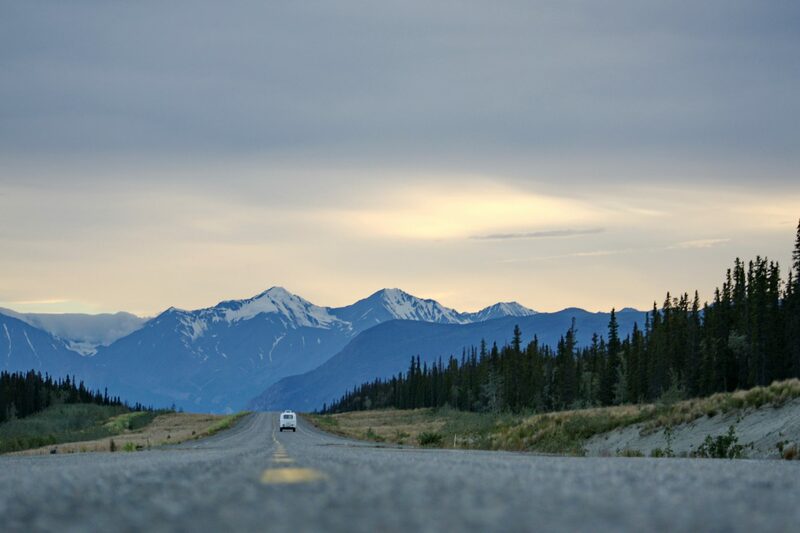 I especially love the views from the back of the van looking over the great vistas, mountains and sunsets. Meet Anna. 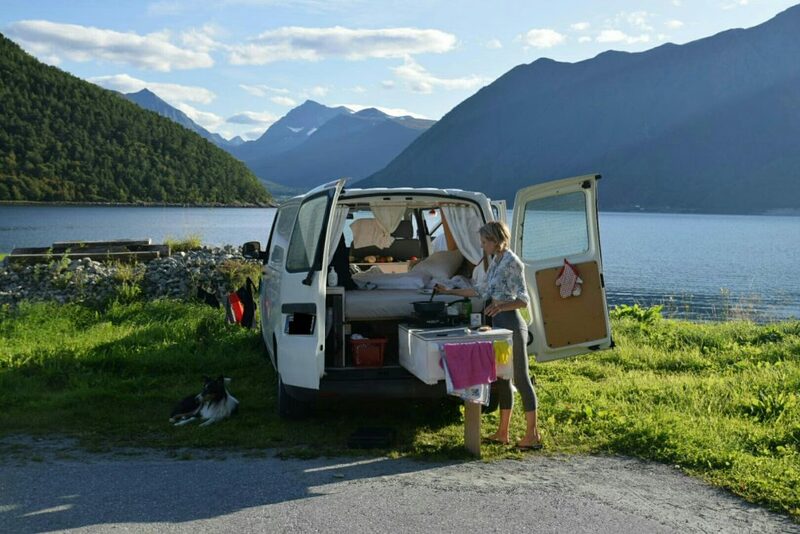 In April 2015 she bought a wonderful black Volkswagen T3 van. Together with her boyfriend she designed and built it into a beautiful small home. 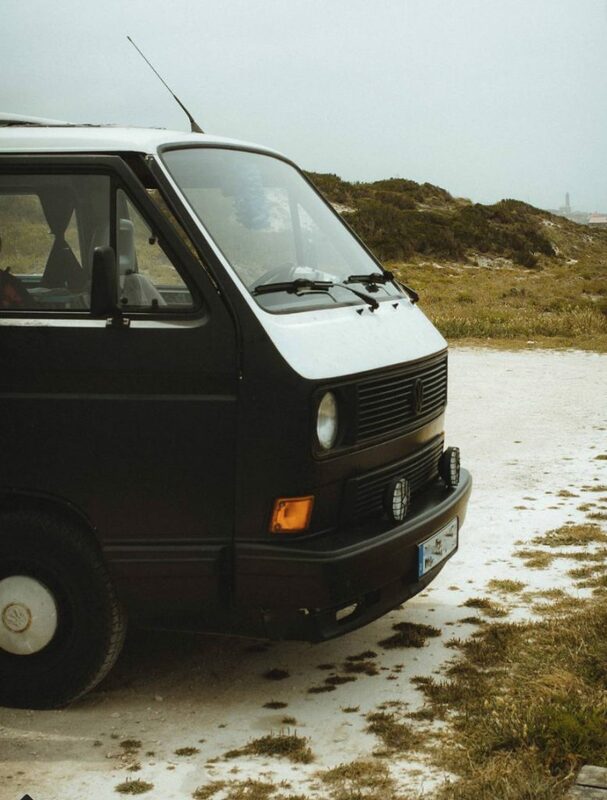 The van is named Morton and they have already traveled thousands of kilometers all around Europe. 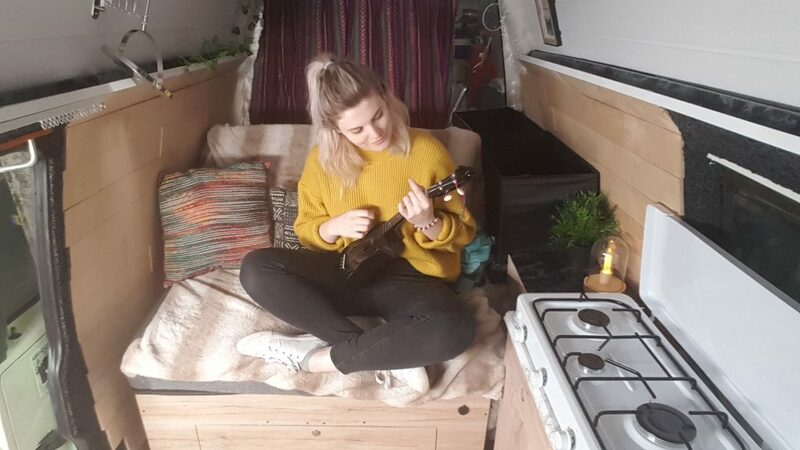 I love the colour of the van, and also like how she builds her Instagram feed around one colour theme! 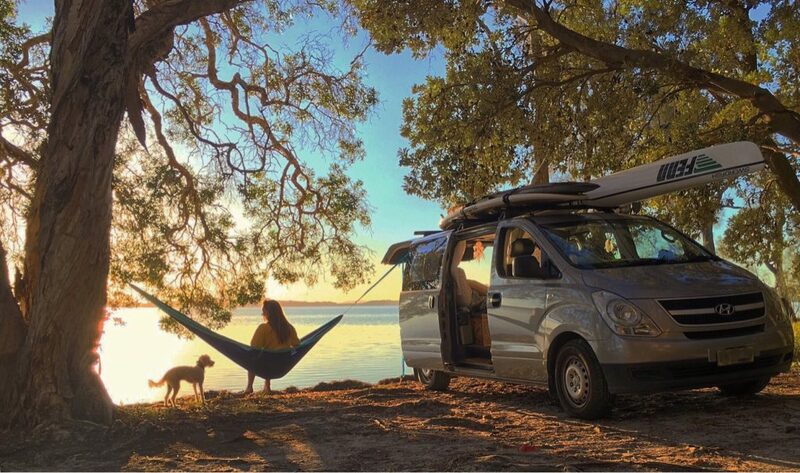 Want to experience vanlife for yourself? 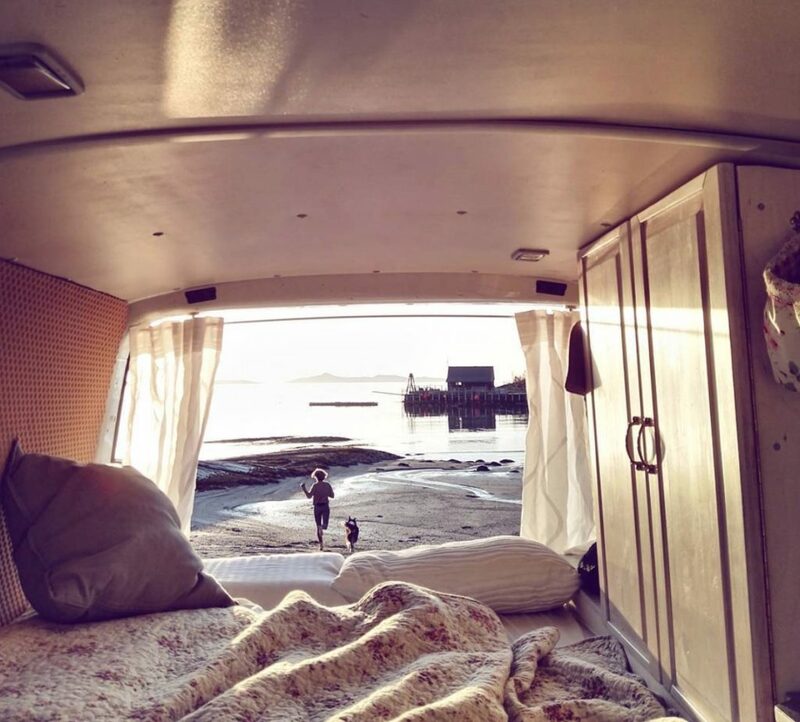 Rent my campervan now! Sarah is exploring Australia’s amazing coasts at the moment. 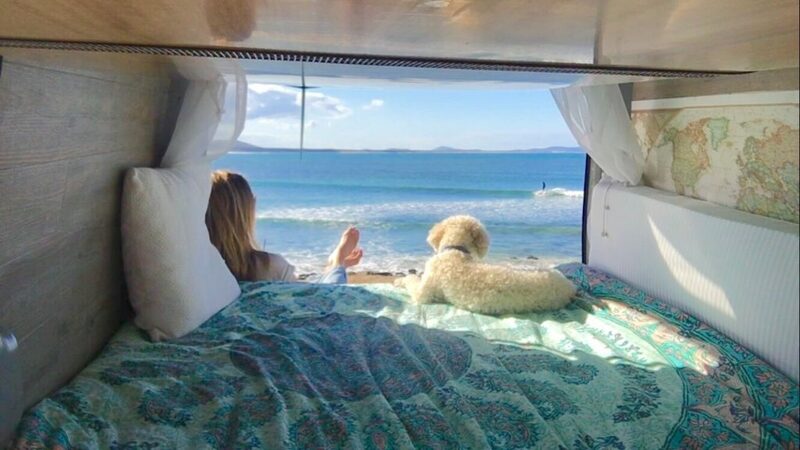 She takes stunning pictures that make you want to be where she is right now 😀 She is enjoying beautiful sunsets, benefits from the amazing Australian surf and has a super cute dog 😀 I love the colours of the interior which are very bright and match exactly with the colours of the sea. These are great and I can’t wait to get my own. 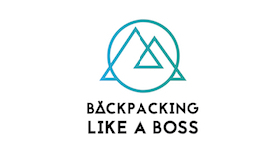 We are Walkaboutpack on instagram in Tasmania. 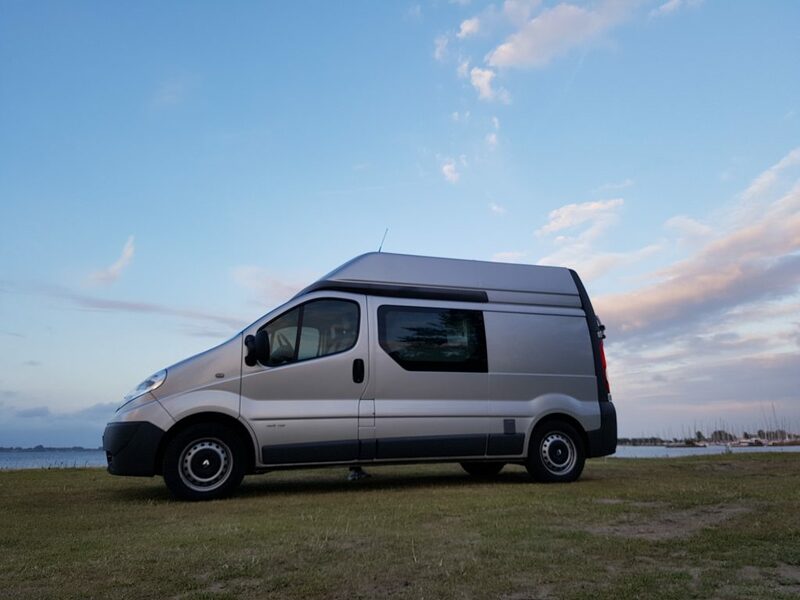 Our Ma is a mature age student studying at Uni and is aiming to do the Vanlife living with us around Australia and take us and van overseas. We have just begun our insta life. George & Stinky. awesome post! thank for featuring! lovely to see myself between all these amazing inspiring women! 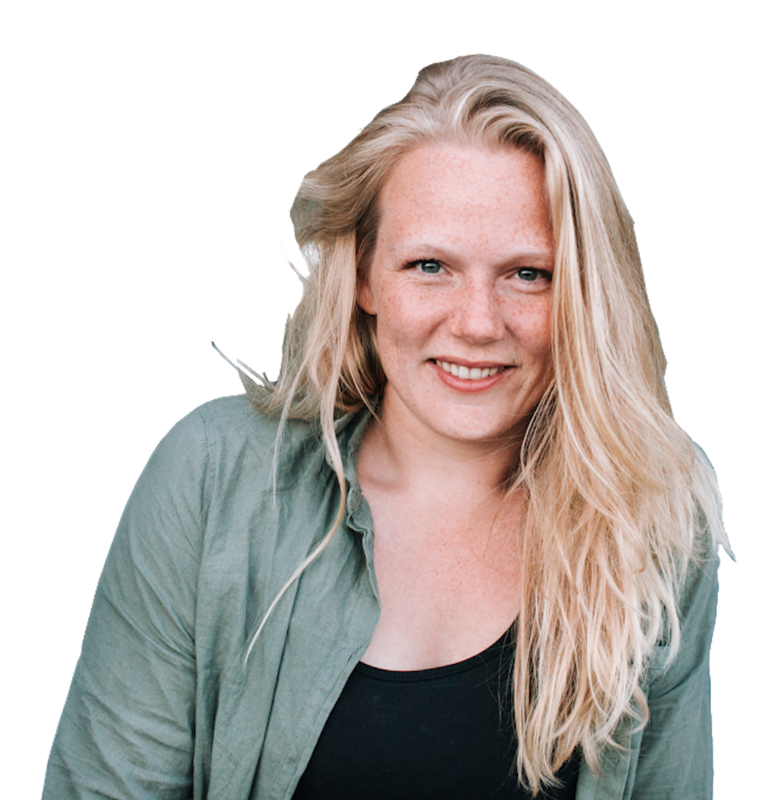 Thanks so much for the feature on your blog! 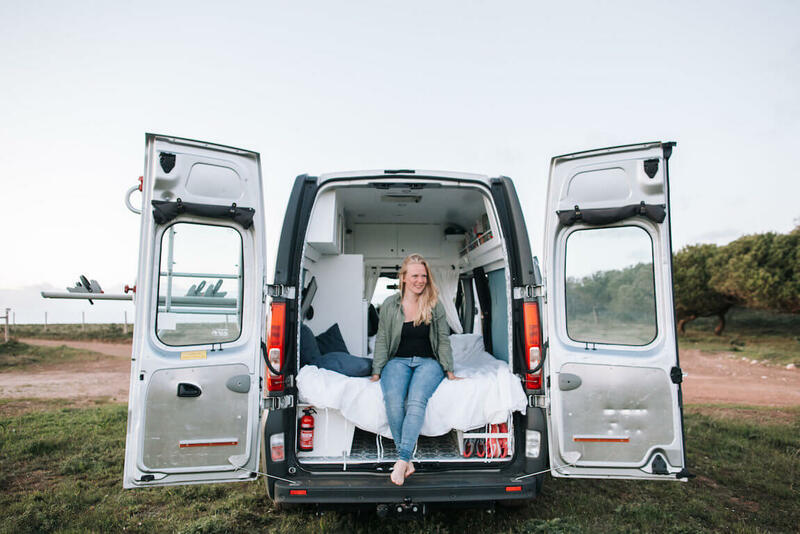 It is so inspiring seeing other women doing badass things in their vans! 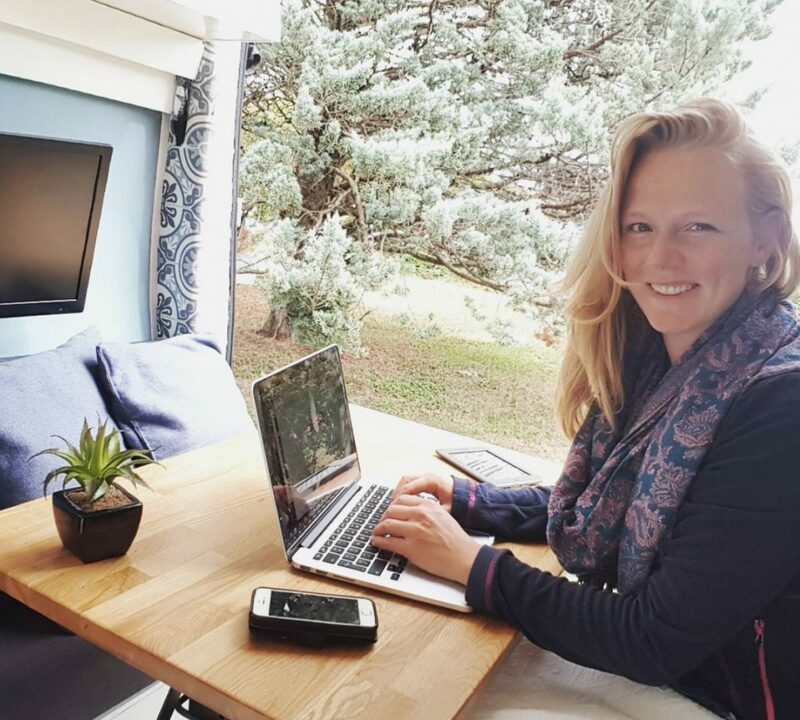 Thanks for sharing, lovely blogpost! when deciding layout, did you take into account the weight distribution in determining where to put kitchen versus where the dinette would go?where batteries are placed and where water cans go? I am currently attempting layout until I can start (weather permitting) while living in southern Ontario Canada.